At the ongoing SDC 2018 (Samsung Developers Conference), Samsung has made some significant announcements regarding the upcoming smartphones from the brand and the features offered on these smartphones. 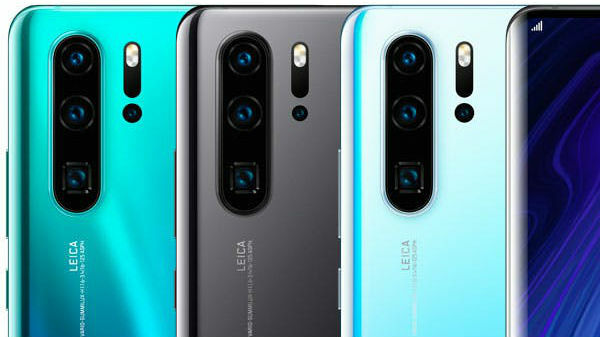 On a similar line, the company has also made an important announcement regarding the current generation Samsung smartphones as well. Samsung has officially confirmed that the Samsung Galaxy Note9, the Samsung Galaxy S9, and the Samsung Galaxy S9+ will receive the Android 9 Pie update in January 2018, probably after the launch of the Samsung Galaxy S10. Additionally, the best-testing for the Android 9 Pie based OS will be open for general public by the end of November 2018. The Samsung Galaxy Note9 and the Galaxy S9 series of smartphones currently run on Android 8.1 Oreo-based Samsung Experience UX. 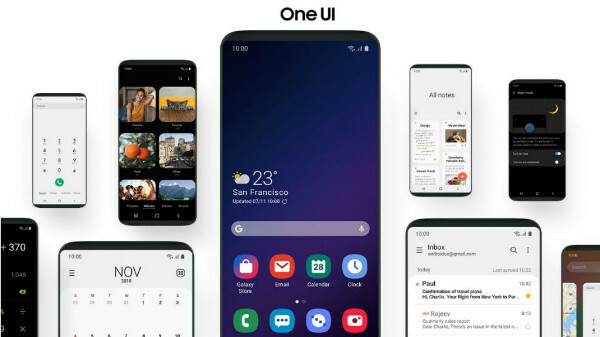 With the release of the Android 9 Pie OS, the company will release the One UI based operating system, which should improve the overall user experience of a Samsung flagship smartphone to a great extent. The One UI beta testing will be available by late November 2018 in United States, Germany and South Korea in the first phase. 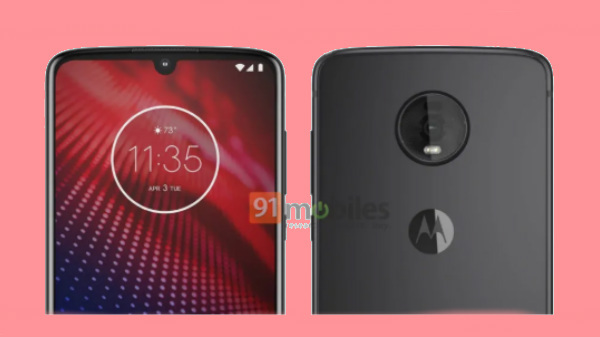 The company will roll-out the 2nd phase of beta testing in the December 2018 in India along with China, France, Poland, Spain and the United Kingdom. How to sign-up for One UI beta testing? Go to Google Play Store or Galaxy Apps (Samsung's own app store) and download the app named "Samsung Members" and sign-in into the app using the Samsung account credentials. Go to notices and select "One UI Beta Program Registration" and submit the application. After signing up for the beta testing programme, update your smartphone, which enables to flash beta ROMS manually using the settings menu. As of now, there is no information on the rollout of the Android 9 Pie based One UI operating system for the non-flagship Samsung smartphones. 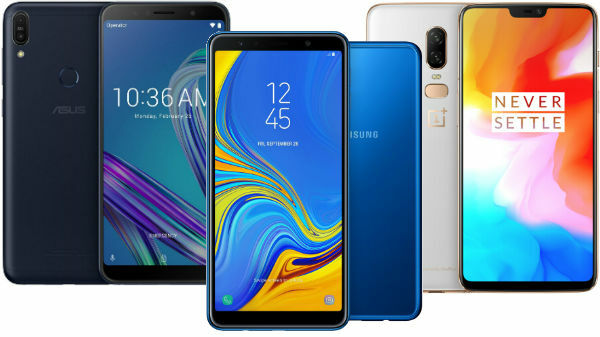 However, the company is most likely to update some of the mid-tier smartphones like the Samsung Galaxy A7 2018, Samsung Galaxy A8 Star Pro, and other devices by the Q2 of 2019.